You open up the mail and it’s another invitation to a black tie gala or business casual event. You rack your brain trying to remember the appropriate attire for the wide spectrum of occasion types, but you are still wondering what everyone is actually going to wear. Here are a few quick tips for figuring out the confusing attire jargon. Business casual does not mean jeans are appropriate. Typical business attire generally alludes to a suit or sport coat with or without a tie and at a minimum a pair of nice slacks or khakis, paired with a collared shirt. There is a large distinction between formal (white tie) and semi-formal (black tie) attire. 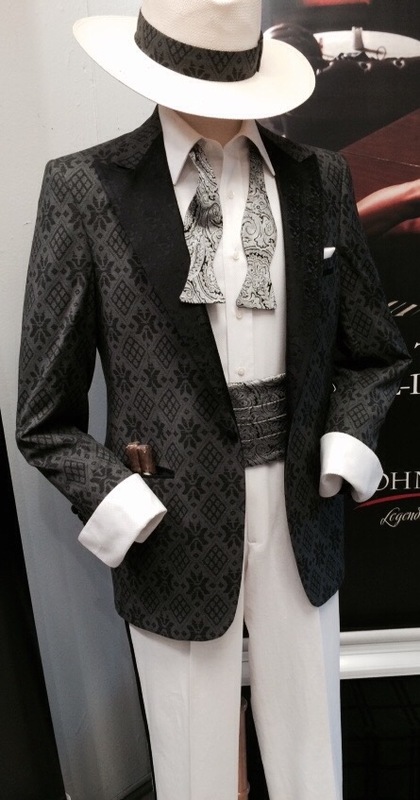 Formal attire is rarely owned by most men and usually includes a tailcoat, vest and even a formal hat. Semi-formal or black tie attire is often confused with formal, and it is composed of mainly of a black or midnight navy tuxedo. The optional dress code is now commonly listed on invitations. ‘Black tie optional’ means those hosting the event will be wearing that particular attire, but that it isn’t strictly required. This allows for flexibility for guests that may not own or want to wear a tuxedo. For more trendy events “Creative black tie” has come into vogue. This gives you a lot of latitude. Velvet suits with a bow-tie or tartan pants paired with a well-tailored tux jacket fit the bill along with brightly colored ties and socks, black shirts with a black tux — think trendy designer fashion looks. At Executive Image we give you our professional advice for your special event so you will look your best. Our formal options are incredible.